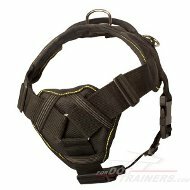 The best muzzle is one that suits and fits your dog. 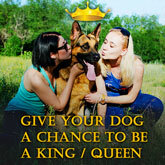 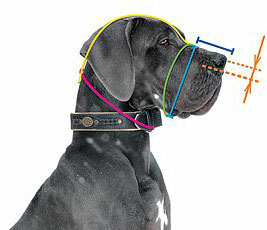 We want your dog and people around stay safe that is why your pet needs the best fitting muzzle. 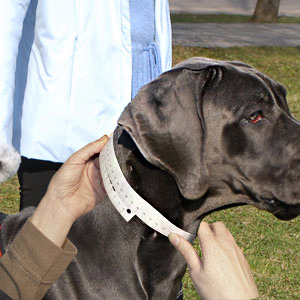 Your should provide us with precise measurements, as it is needed for your own dog's comfort. 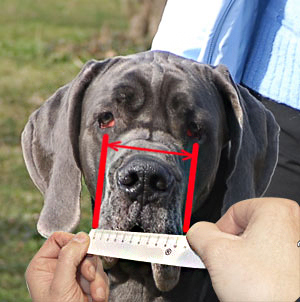 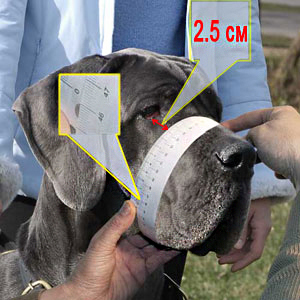 We want you to measure your dog at 6 points because we think that this way of measuring is more appropriate one as we take into account all dog's diamensions so that the muzzle would fit properly. 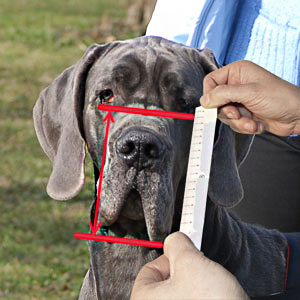 Let's proceed with measuring your pet. 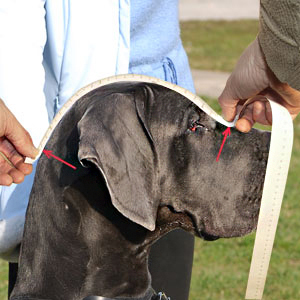 All you need is a measuring tape or some sort of string which you can place next to the ruler: a pen and paper to write down the data. 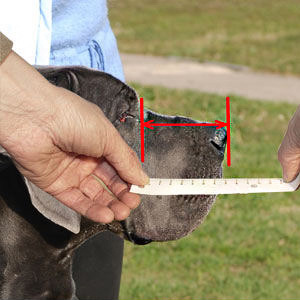 Please be precise as much as possible when taking the measurements.